At least 3 doses, between 8 and 16 weeks of age, 3-4 weeks apart. Puppies need a booster 1 year after completing the initial series, then all dogs need a booster every other year or more often. Core dog vaccine. Parainfluenza infection results in cough, fever. It may be associated with Bordetella infection. At least once every other year for dogs in high-risk areas. Non- core dog vaccine. Vaccination is generally restricted to established risk areas. Exposure to rodents and standing water can lead to a leptospirosis infection. 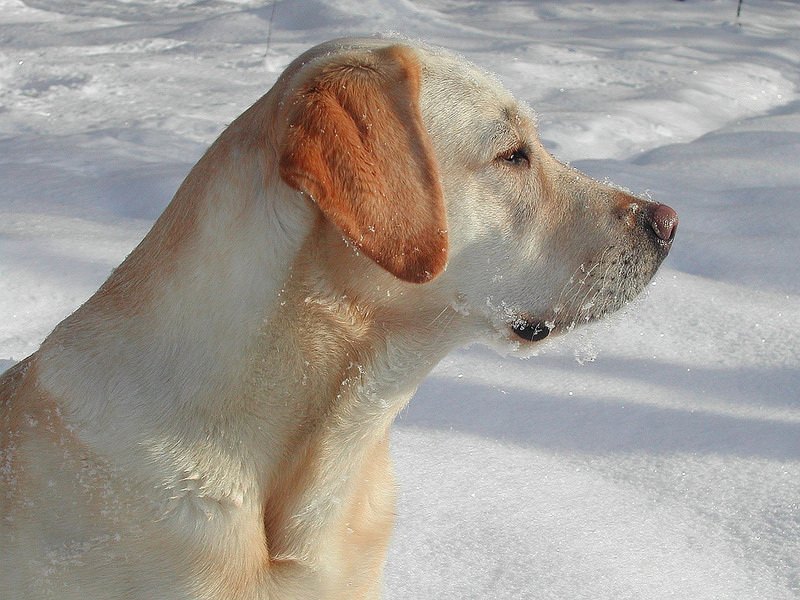 Annual or 6-month boosters may be recommended for dogs in high-risk environments. Non-core dog vaccine. Not usually a serious condition, although it can be dangerous in young puppies. It is usually seen after activities like boarding or showing. Non-core dog vaccine. Similar to bordetella. Can be administered in one dose, as early as 3 months of age. Annual boosters are required. Core dog vaccine. 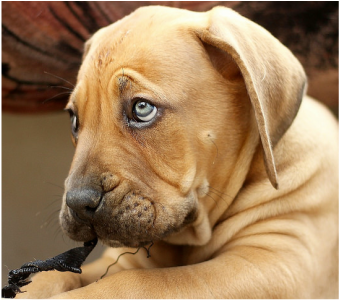 Rabies is 100% fatal to dogs, with no treatment available. Prevention is key. At least 3 doses, given between 8 and 16 weeks of age, given 3-4 weeks apart. Puppies need a booster 1 year after completing their initial series, then all dogs need a booster every other year or more often. Core dog vaccine. Caused by an airborne virus, distemper is a severe disease that, among other problems, may cause permanent brain damage. At least 3 doses, given between 8 and 16 weeks of age, 3-4 weeks apart. Puppies need a booster 1 year after completing the initial series, then all dogs need a booster every other year or more often. Core dog vaccine. Canine "parvo" is contagious, and can cause severe vomiting and bloody diarrhea. Parvo is usually fatal if untreated. At least 3 doses, between 8 and 16 weeks of age, 3-4 weeks apart. Puppies need a booster 1 year after completing the initial series, then all dogs need a booster every other year or more often. Core dog vaccine. Spread via coughs and sneezes, canine hepatitis can lead to severe liver damage, and death.